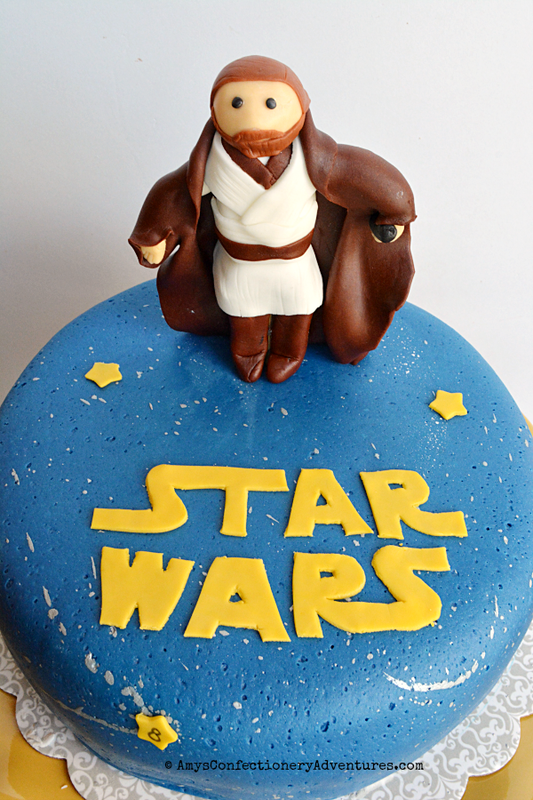 This cake was for an 8 year old who loves Obi-Wan Kenobi! 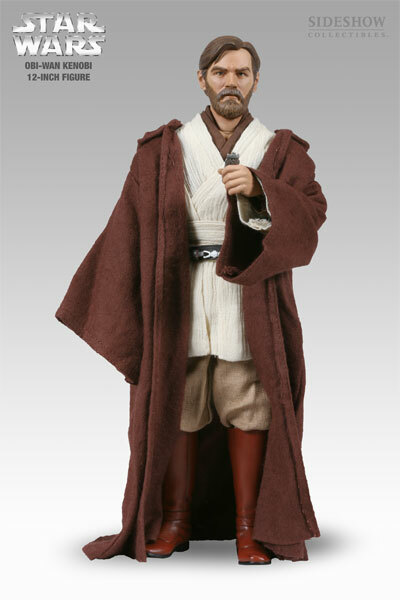 I don’t make many fondant figurines, so I was very happy with how well Obi-Wan turned out. I based him off this young Obi-Wan model I found online. I (and the birthday boy!) 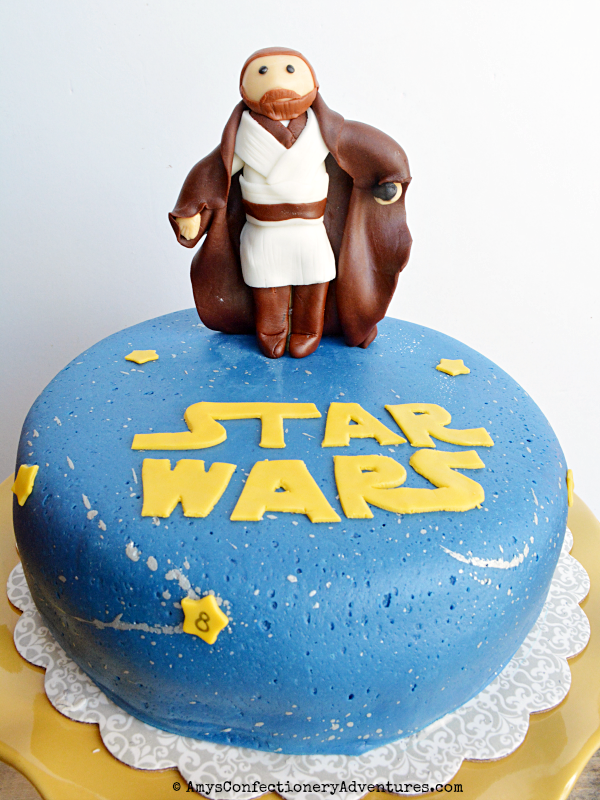 was very happy with this cake!